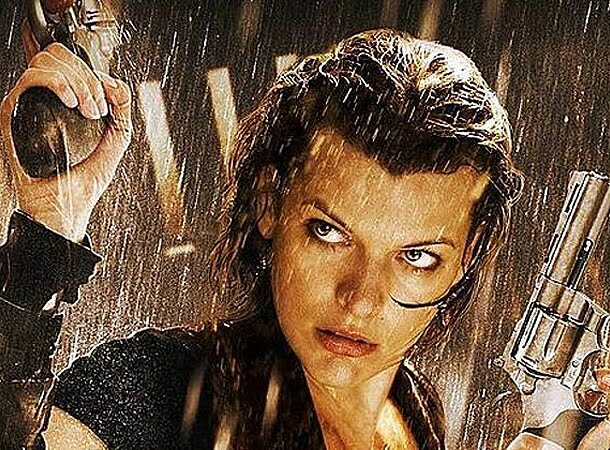 Despite it's being the fifth movie in the series, Resident Evil: Retribution still catches my attention. I really wanted to know how this movie adaptation of the famous role-playing game will turn out. Paul W. S. Anderson, the director, always leave something out in every movie that makes us even more excited of the next in movie in the series. The same tactic is utilized even in the marketing. They have given us some official pictures and posters, but they don't really tell us what's happening or what's going to happen next. We could not ascertain what new things are in store for us. And I guess this tactic works, because I really do get too excited about this movie. And here's two official still from the movie featuring Milla Jovovich as Alice continuing her quest to eridicate the world of the Umbrella Company, and Li Bingbing as Ada Wong, who, as the movie goes, is a survivor and is present in the Arcadia incident. 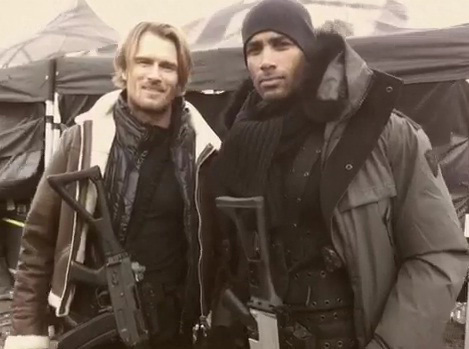 Also, here are a few paparazzi pictures, featuring the two aforementioned character, with the last picture featuring Johann Urb as Leon S. Kennedy, who is also a survivor of the Arcadia incident who decided to help Alice destory the Umbrella corporation. Yes, I know it's short and teasing, but I can't but assume they were shooting at the time the second picture was taken. Such resemblance! But anyway, I hope you feel the same excitement as I do because I would certainly watch this movie on it's opening night on September 14, 2012, the same time Perks of Being a Wallflower will be released.